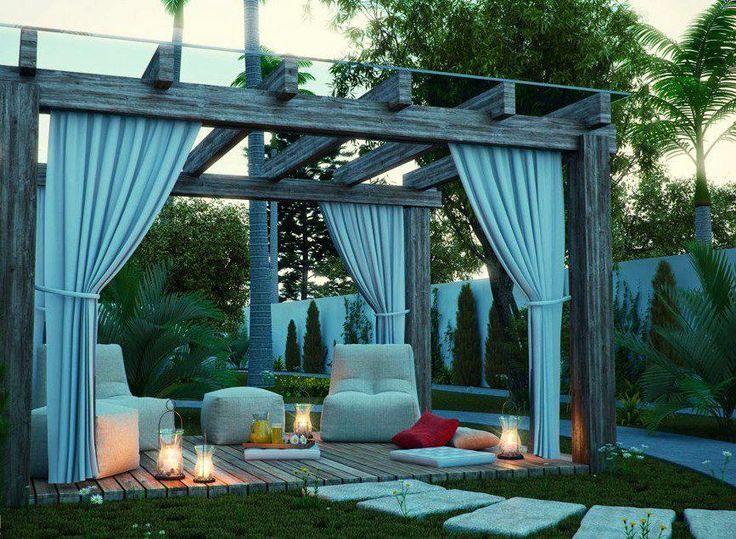 If you love being outdoors, then you want to make sure that you have a space you’re able to enjoy it in. This could be anything from having a deck, a covered porch, a sun room or even just a small building that is made especially for you. This can be done with the right tools for the job. Use these backyard space ideas to make your backyard space pop out and give you a place of respite and comfort every time you go out there to hang out and relax. Tiny homes are gaining popularity throughout the world. With many people living in 400 square feet or less, it is no wonder that they’re something so many want to make use of. While, this does not have to be your home, it can still be your quiet space. You can add whatever you’d like to the inside of it and feel comfortable while doing so. A sunroom is a comfortable place for so many. When it is done correctly, you can make sure that you have the space needed to enjoy sunsets, sunrises, or just coffee when the birds are chirping, no matter what the temperature is. It is a seasonal space that you can easily make use of. Covered porches provide everyone with a way to enjoy the outdoor weather, regardless of what it is doing outside. While, these are best when the weather is warmer, you can still cozy up with a blanket, during a soft rain drizzle on a comfortable patio couch and read during the fall months. This is a great way to get some fresh air and enjoy all that nature has to offer. If you’re ready to get more out of the outdoor space that you have, speak with a contractor about doing so. They can come in and provide more insight on what needs to be done to accomplish what you’d like to have accomplished. Fill out our form below and Contractors Today will be happy to connect you with the home additions contractors currently working in your area.